Sartron has broad experience in the design and manufacture of magnetics for aerospace, military, medical and audio applications. Sartron has the engineering resources for design, cost evaluation, prototyping and manufacturing integration for new or existing parts. We work close with purchasing, engineering and manufacturing staff to form a partnership to meet all of our customer’s goals. 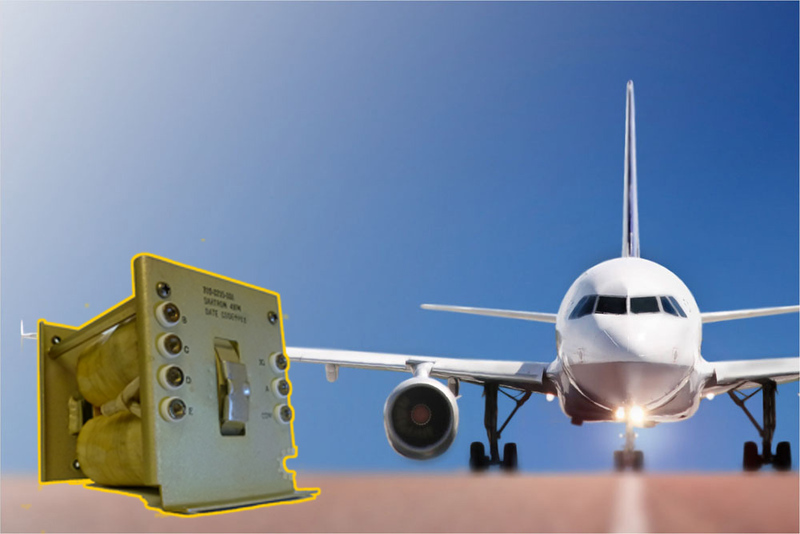 Sartron began as a supplier of magnetics for flight data recorders, amplifiers, and power supplies used in the growing aircraft industry. An industry that requires quality high efficiency design and unparalleled reliability. As technology advanced, so did Sartron building magnetics for high altitude and space exploration equipment. Sartron’s work in the medical field is very broad-based. We have supplied fly-back transformers to defibrillator manufacturers, transformers for use in mammography machines and in dialysis equipment, as well as ultra-isolated transformers for hospitals. We have manufactured magnetics to meet UL, CSA, TUV and IEC requirements. 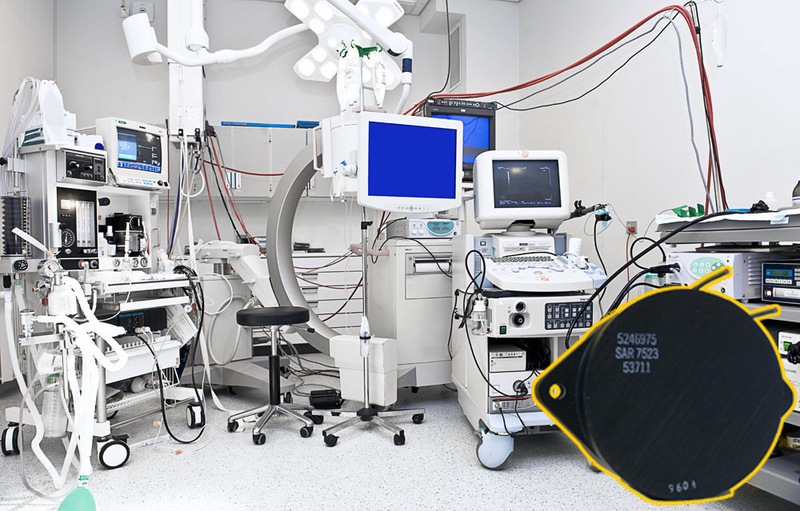 Sartron designs its products for the highly specialized needs of the medical equipment industry - where lives depend on reliability. 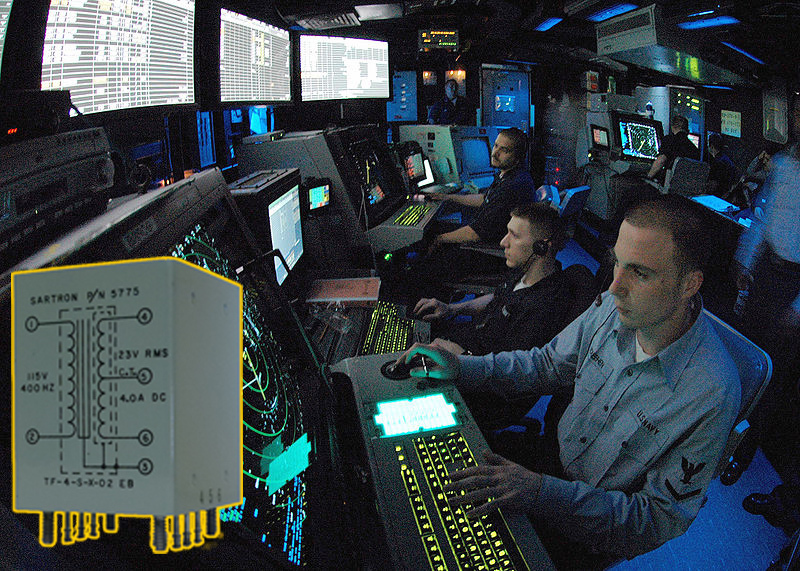 Sartron currently supplies transformers used on the Navy’s Phalanx Defense System. We provide magnetics used for global submarine navigation and magnetics used in missile defense systems. In addition, we have provided prototype magnetics for the Navy’s new all electric ship development. 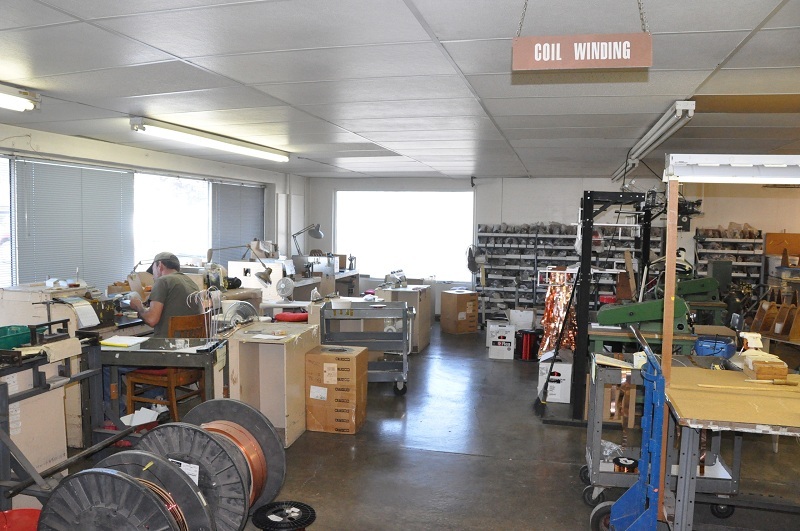 We have extensive experience with military specifications, testing requirements, and standards. Sartron’s quality system meets the requirements for Mil-I-45208. 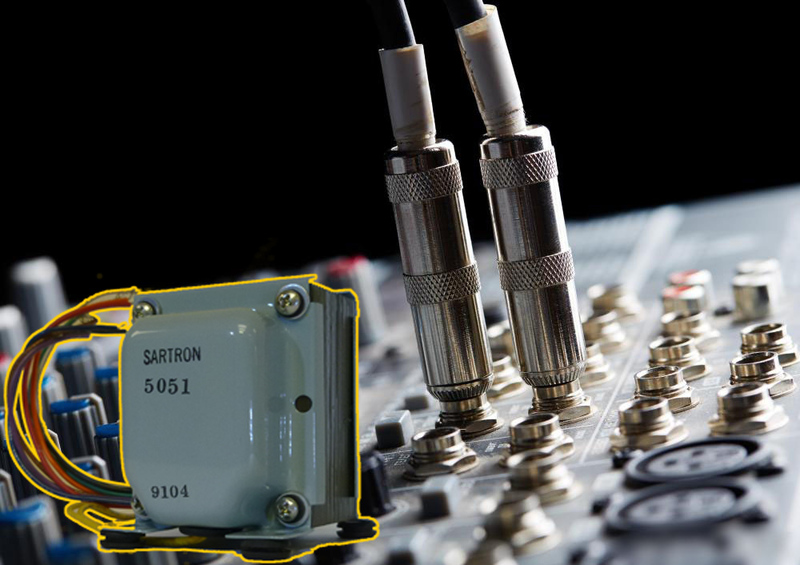 Sartron manufacturers magnetics used in all phases of sound reproduction. Low noise toroid or laminated transformers in audio power supplies. Frequency response transformers and inductors used in mixing boards and pre-amplifiers. Output and impedance matching transformers used for the final stage of amplification.